We all know that Warehouse Management System or WMS is an integral part of the supply chain management system. 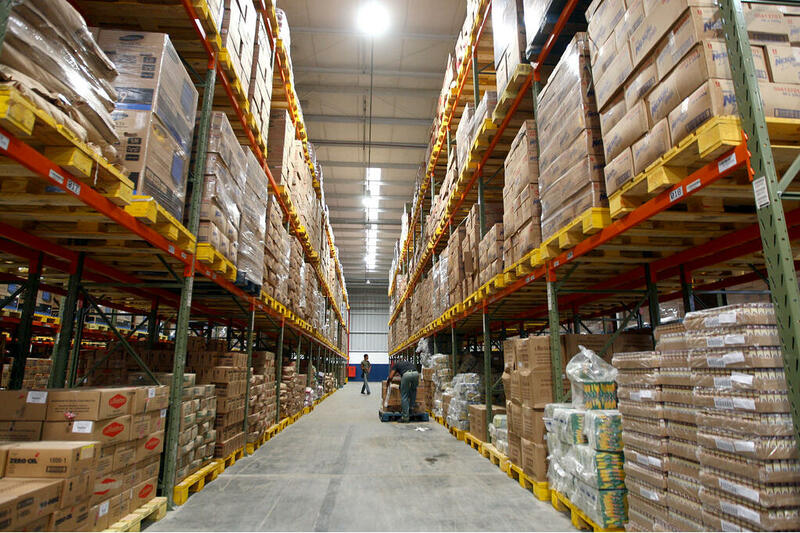 The role of WMS within a company is to manage the movements and control the availability of the goods stored within it which makes it indispensable. But what makes a good WMS and what solution would be the best for you? Aside from the ordinary WMS, there is also an Advanced WMS which offers users more features. 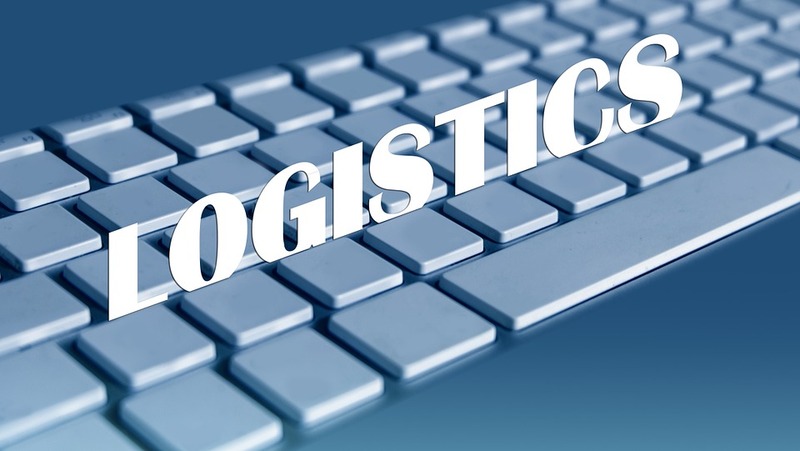 In addition to the ordinary management of inventories, Advanced WMS also allow you to calculate the shortest delivery paths, classification of goods and marshalling strategies. The simplification process is achieved through use of tools such as bar code readers or RFID readers that allow you to monitor the flow of products. The analysis confirms that companies that adopt the WMS (either the stand-alone version or integrated with other solutions) improve their performance by 10% to 30%. In general, there are two kinds of WMS solutions. They are either "stand-alone solutions" with only warehouse management capabilities that are not integrated with the other systems in the company, or they may be additional modules to be integrated to ERP solutions. The second option is much more effective where there are 20% less manual operations and are also less expensive in most cases. Netsuite WMS is a good example of a Warehouse Management System solution. It works as an additional module of the Netsuite ERP platform (currently the #1 Cloud ERP in the world) offering a robust and scalable solution, plus the capability to read barcodes with appropriate mobile device management along with "wave planning" and spaces management. Other than the quality/price ratio, the real advantage of this solution is that it adapts to stores of any size and complexity. As all transactions take place in real time, the system can supply various managers with the most current information and instantly get a complete picture. This is achieved as the system is automatically integrates with data from other departments (for example, purchasing, sales, accounting). MyWMS, on the other hand, is an Open Source solution for warehouse management. It is a modular software that allows you to adapt the solution to your needs. This includes capabilities such as reading bar codes, management of multiple warehouses and inventory control in the warehouse. The advantage of this solution is the ease of development and the scalability of the solution. Nowadays, the adoption of an advanced warehouse management system in multichannel and large-scale distribution is no longer a choice but becomes a necessity. To be competitive in the market, the cost of the goods must reflect a good balance between quality, price and delivery speed. By using WMS solutions, the costs of staying in stock, processing of a shipment and those related to human capital are reduced considerably. Take a step further and find out how NetSuite, the World's #1 Cloud ERP with strong supply chain management functionalities, is able to provide significant cost savings and generate efficiency in numerous companies. Download your FREE NetSuite Product Sheet now.